Nutritional Therapy is the application of nutrition science in the promotion of health, peak performance and individual care. 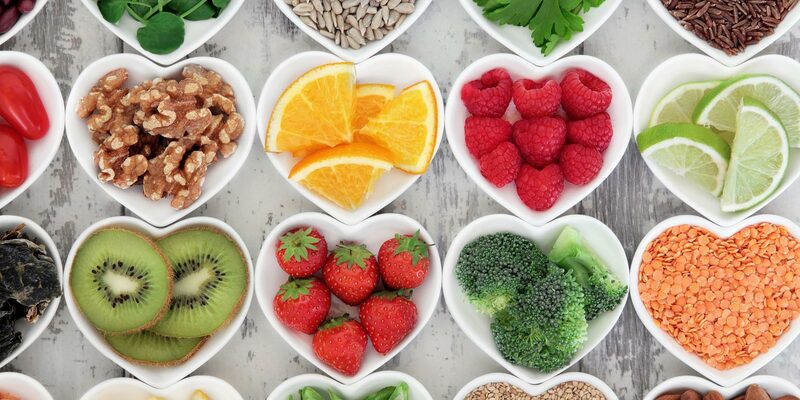 Nutritionists use a wide range of tools to assess and identify potential nutritional imbalances and understand how these may contribute to an individual’s symptoms and health concerns. This approach allows them to work with individuals to address possible nutritional imbalances and encourage realistic, effective dietary changes to promote optimal health.